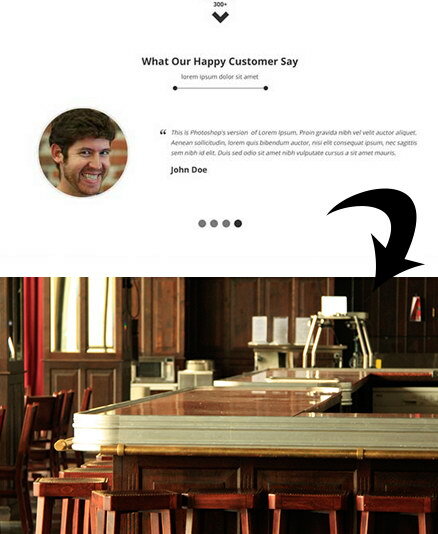 This is a free PSD for your website slider. Contains three mini project screenshots inside a browser. The background is editable too. This file has image dimention 1.350 x 400 px. 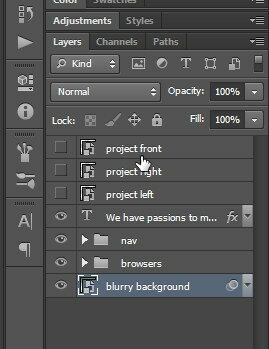 To change slider background, double click blurry background layer to edit it in separate file. 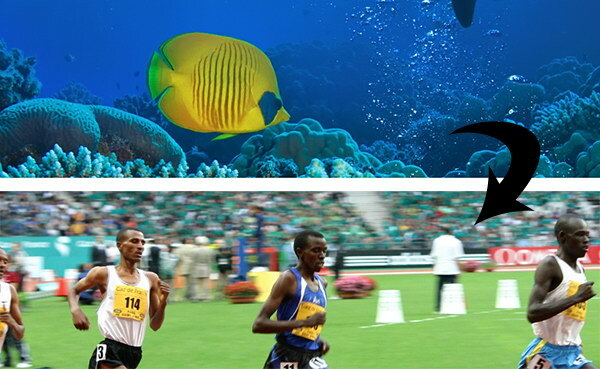 In the original PSD, an underwater photo is used. Change it by pasting your own image. Save and close the file. The background is automatically updated. 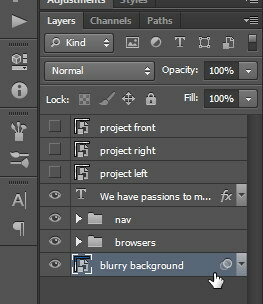 To change the screenshot, double click its layer. Save and close the file. The screenshot is automatically updated.